Mississippi offers a variety of hunting opportunities for many types of game. Hunting is a popular pastime for both Mississippi residents and visitors alike. Many hunters use treestands when they hunt, but what hunters may not realize is that treestand accidents are the number one cause of injury for hunters. Several treestand accidents have already occurred this season in Mississippi, and as the season continues there will likely be additional accidents. Fortunately, treestand accidents and injuries do not have to be a part of hunting season. Hunters can protect themselves and others by learning how to stay safe when using elevated stands and following safety guidelines every time that they use a stand. Treestand safety begins before the stand is even set up. Your stand should have instructions for choosing a safe tree to install it on, so use those to pick a straight, living tree that fits all of the other criteria that are listed for your particular stand to make it as safe as possible. When you go out to hunt, have a plan and let your friends and family know where and when you are going. Also, keep in mind that hunting with other people is also safer than hunting alone. Whether you go hunting with a group or on your own, it is a good idea to carry a cell phone, a whistle, or some other combination of emergency signal devices with you. Wearing a safety harness significantly reduces the risk of injury while using a treestand. To get the maximum injury-reducing benefit of your safety harness, put it on before you climb into the treestand, wear it the entire time you are in the treestand, and do not remove it until you are on the ground after you have climbed out of the treestand. While we’re on the subject of climbing, do not try to carry your gear in your hands or on your back as you climb into or out of the treestand. Use a haul line to get your gear up and down the tree. As you climb, keep three points of contact on the ladder at all times, move slowly, test each step cautiously until you are sure that it is secure, and do not climb higher than you are comfortable climbing. Keep in mind that people’s feelings about heights can change over time, and you may not realize that you are bothered by being at a certain height until you approach it. Climbing slowly will give you time to focus on how you feel so that you can know if you are approaching your limit. Hunting accidents, including those that involve treestands, can cause severe injuries and even death. If you were hurt in a treestand accident, you may have injuries that could take a long time to heal. The experienced Mississippi Personal Injury Attorneys at the Giddens Law Firm, P.A. 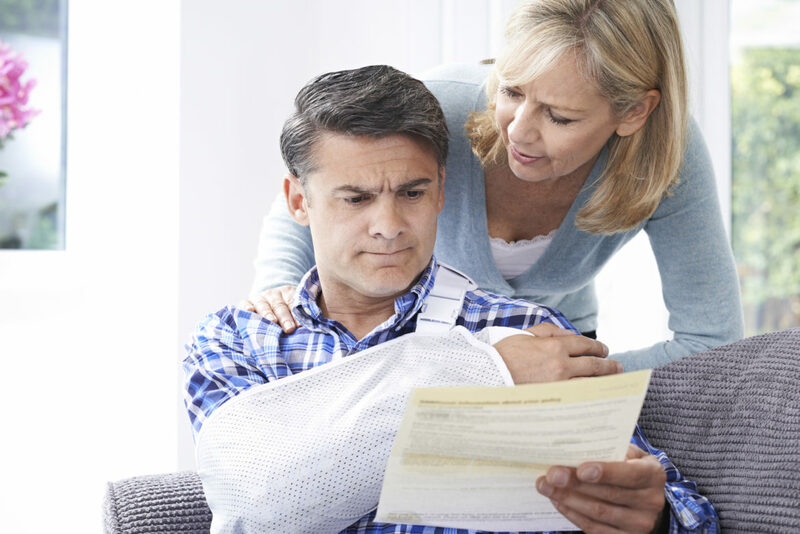 may be able to help you to pursue a claim for damages in your personal injury case. To learn more, please call our office today, at (601) 355-2022.